As part of the Golden Horseshoe region of Ontario, a ring of development around the western end of Lake Ontario, Toronto and Hamilton are geographically close, connected by major arteries in the Queen Elizabeth Way and Highway 407, along with a number of other roads. As two of the larger urban centres in Ontario, both cities are subject to similar auto insurance risk factors based on population, insurance claims, road conditions and crime. Ontario is home to the highest car insurance costs in Canada. The provincial industry is tightly regulated, though served by private insurance companies. The Financial Services Commission of Ontario oversees the companies issuing auto insurance in the province. Though regulated, the market remains open to competition. Each insurance provider is free to propose its own operating methods and rate calculation formulas. The government legislates mandatory auto insurance coverage, which all vehicles must carry to drive Ontario roads. This includes third party liability coverage of $200,000 that most motorists choose to increase. A basic policy includes additional accident benefits coverage, no-fault statutory insurance, and protection against collisions uninsured and unidentified motorists. No insurance provider can sell policies with less than minimum coverage. Additional protection can be added to the basic policy. Collision and comprehensive insurance protect against the financial burden of repair or replacement of a vehicle. 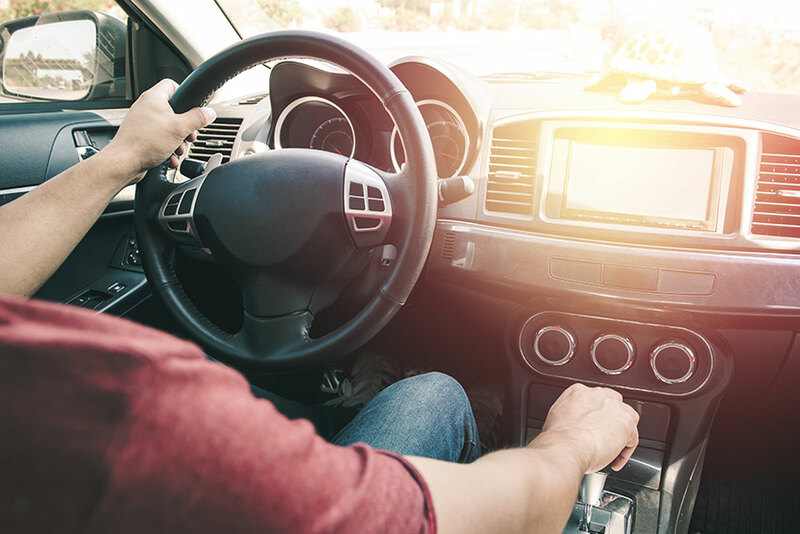 With the average Ontario motorist paying about $1,500 for car insurance in 2015, drivers in both cities can expect the mid-point to remain about the same or decrease slightly. The provincial government is several years into a mandate to lower car insurance premiums by 15 percent. The most recent changes took effect June 1, 2016. These consolidated some accident benefits coverage, effectively reducing amounts insurers could potentially pay. Changes were also made to update the definitions of catastrophic injury. The lowest prices for car insurance inside Toronto are about $1,500, the average for the rest of the province. In the northern corners of the city average rates hover around $2,000 annually. High claims costs related to car insurance fraud are thought to drive prices in the more expensive areas of the city. Hamilton pays somewhat less than Toronto, though it remains one of the more expensive cities in the province for car insurance. The best rates for average drivers in the Steel City come in just under $1,300. The highest rates in town are in the $1,900 area. Keep in mind these prices are for hypothetical motorists with clean records driving 4-door sedans. Personal driving history, experience, and insurance history have a major impact on car insurance premiums. Using Ratelab’s car insurance calculator provides a driver with the best quotes from dozens of Ontario insurance companies. Using personal car insurance information, the Ratelab calculator matches needs to provider, resulting in the low-cost quotes. 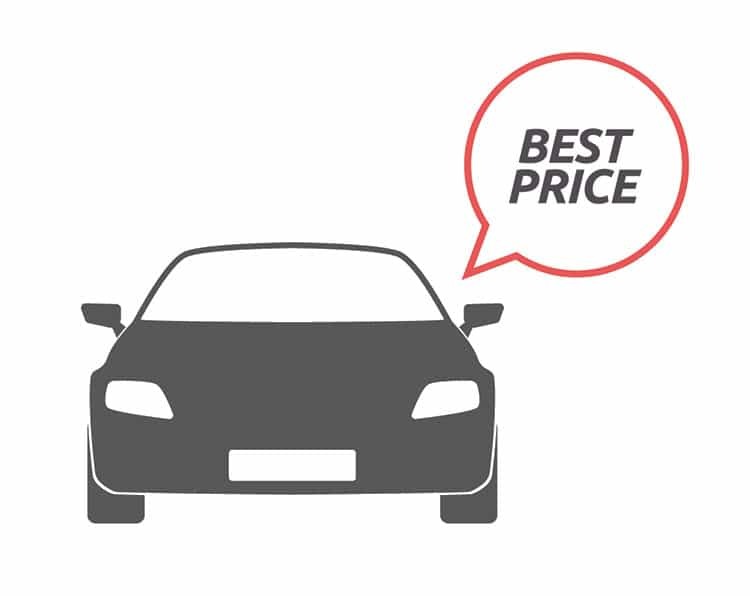 From there, a motorist can contact insurance companies with confidence in the best pricing. Working with agent or broker, policies can be customized with the most appropriate endorsements and discounts available to the driver.